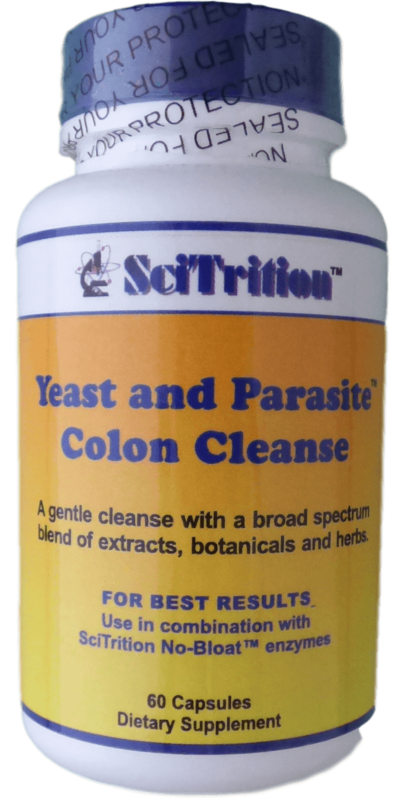 Promotional offer, save $15.00 by purchasing directly from SciTrition, eliminating expensive distributor and retailer mark-ups! You get the best for less! 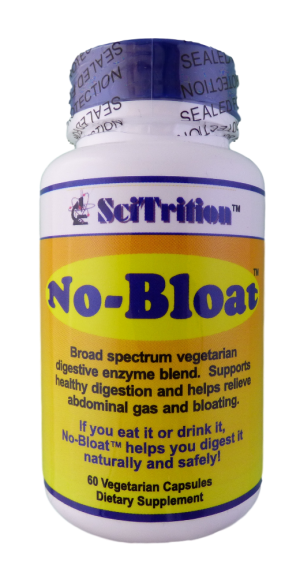 No-Bloat™ enzymes – One bottle. No-Bloat™ – Buy two get one FREE! That’s just $13.33 per bottle! Probiotic Mega Blend™ – One bottle. Fast SAME DAY order processing and shipping, Saturday included: All orders placed before 2:30PM PST Monday through Friday are shipped the same day. Orders placed on Friday, after 2:30PM PST through 11:00AM PST on Saturday, ship on Saturday. Buy with confidence; we offer a 100%, no questions asked, money back guarantee! !